Here’s the third installment of “10 Things I Love” Wednesdays. Yay for hump day! 1. This wall hook tile from ModCloth. It’s my love for organization, mugs, and unique apartment decor all come together to form one giant bubble of gleaming desire within me. Not to be overly dramatic or anything, but I really need this. 2. Toaster waffles. I love them so much. Apple cinnamon are my favorite. There’s an episode of Sabrina, where she goes inside her heart and sees all the things she loves. Toaster waffles are displayed like a piece of art on the wall of her heart. As they are in mine. 3. 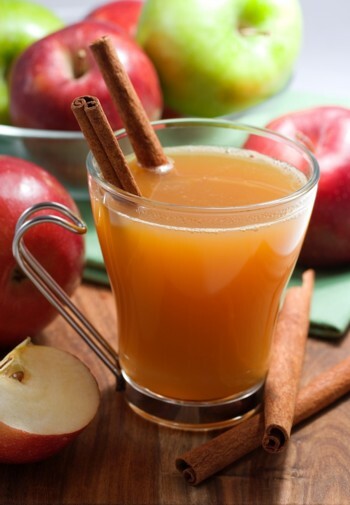 Warm apple cider. When I was little, one of the only four words that I could say, since I was a delayed talker, was “apple juice.” (I guess technically that’s two words.) Anyway, I love apple juice, and apple cider is like spicy apple juice for the fall season. 4. 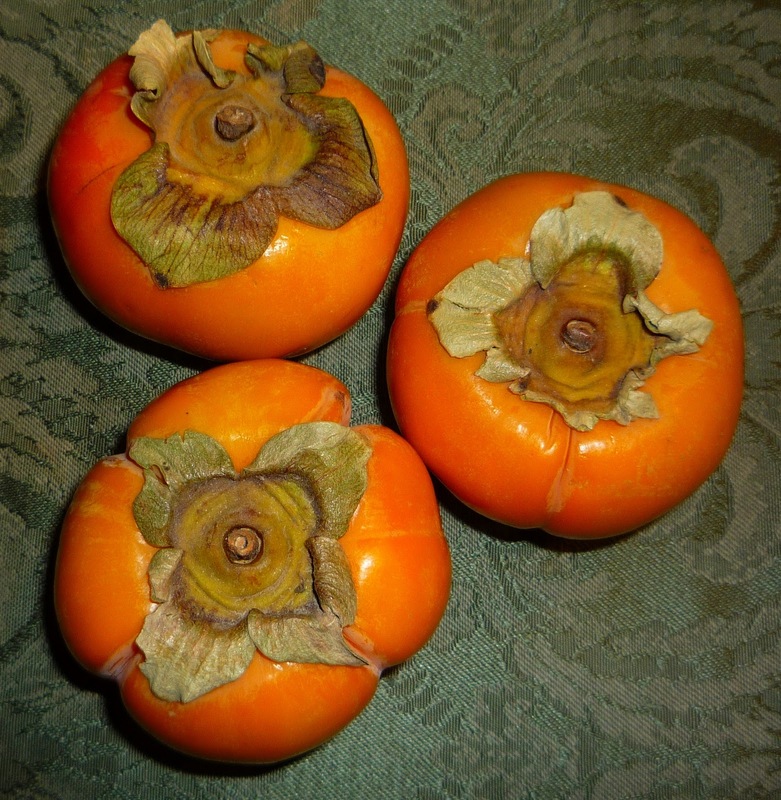 Persimmons. They kinda look like little pumpkins. I like them a lot. And these are especially good because they’re from farmer’s market. 5. My autumn-colored doggy. 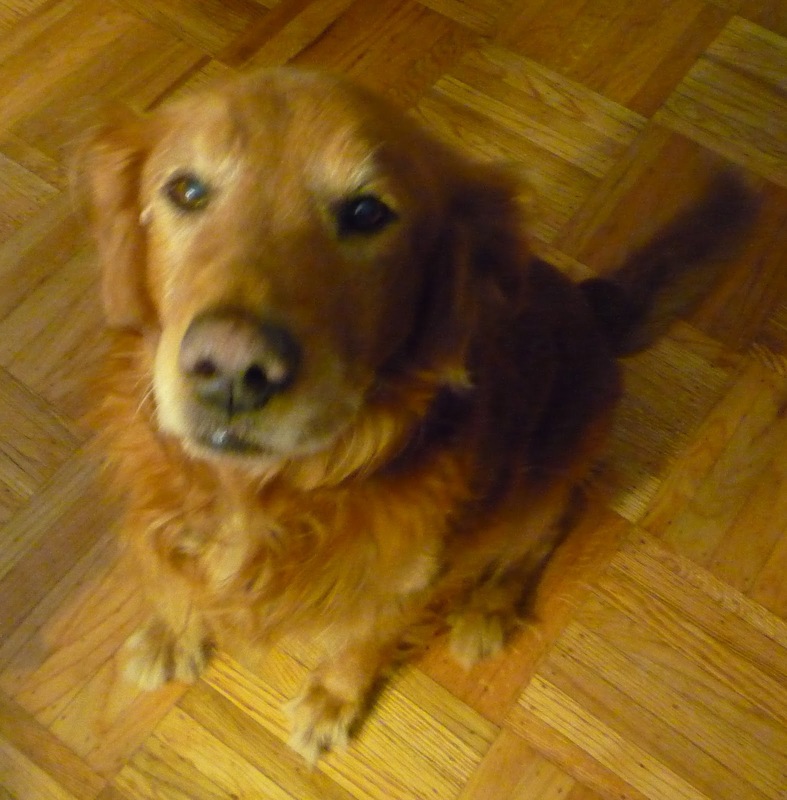 Hi Rusty. 6. 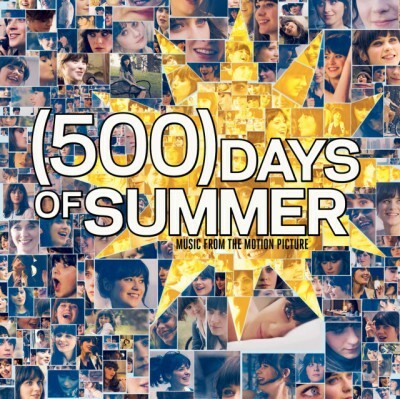 The  Days of Summer soundtrack. It makes me very happy. Everything on it is just so good. 7. Orange October. 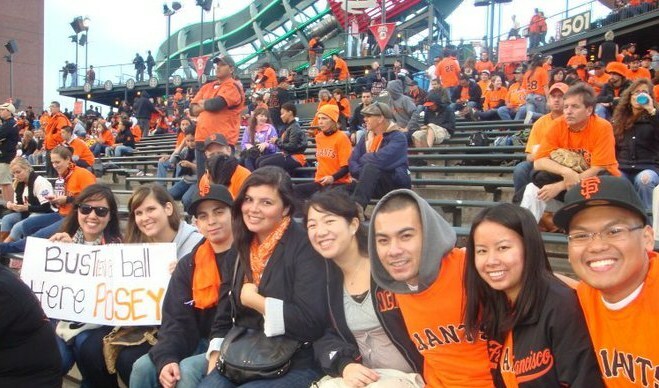 I’ve been loving watching the Giants with my friends and seeing people in the city come together in team love. Game 4 of the Playoffs today. Go Giants! 8. Cherry-flavored ChapStick. It’s the simple things in life, really. I didn’t realize that I love it so much until I found one in my mom’s room and put some on. I’ve been using the Moisturizer one (the blue one), but I think it’s time to go back to cherry. 9. This. As see on A CUP OF JO. 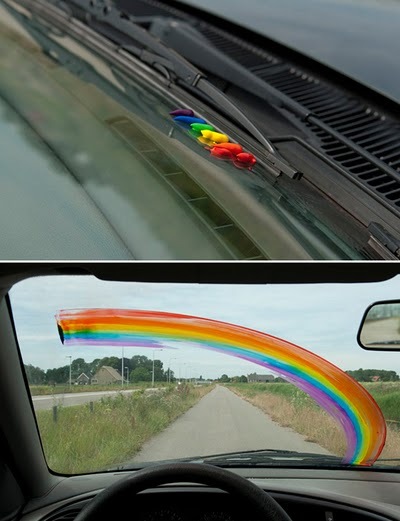 This would totally make my day. 10. 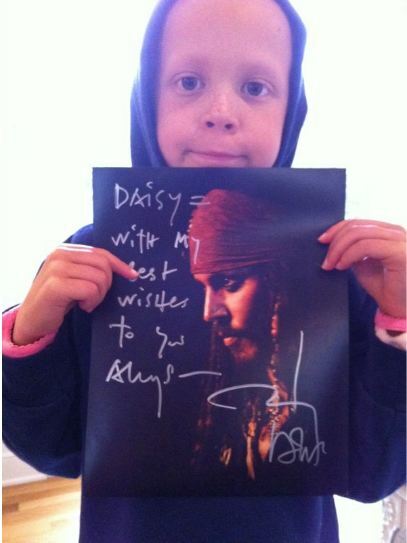 The fact that Johnny Depp sent this to Daisy. You can read all about it and Daisy here. Hey that was my chapstick in mom's room, you better not take it. I love these entries. They brighten up my Wednesday. 1- i love that the handle becomes a hook for keys. form meets function. i like. 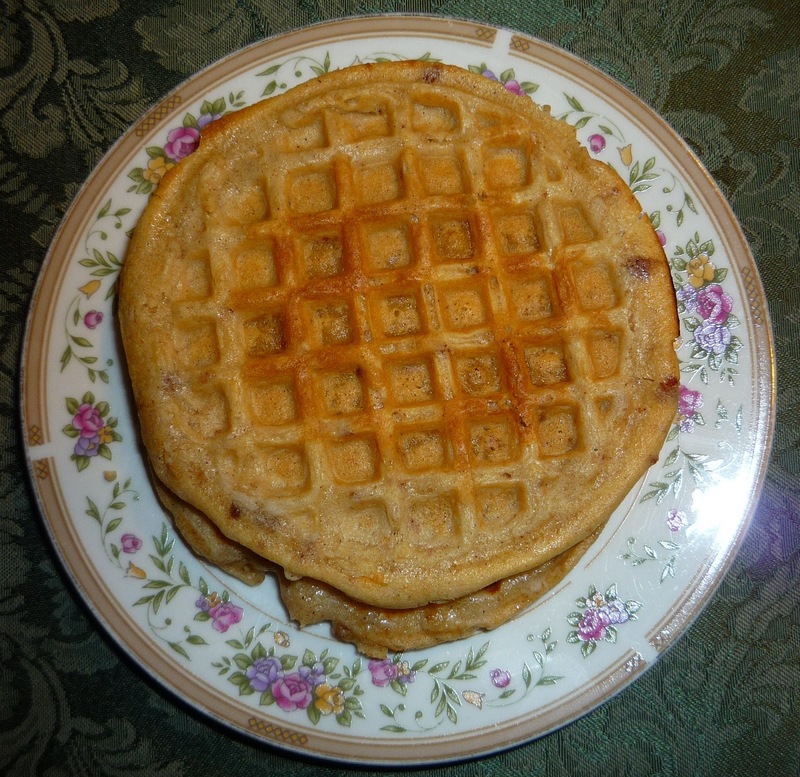 2- mmm toaster waffles. im ashamed i have never seen this ep of sabrina. 6- <3 theres a commercial that reminds me of 500 days bc it uses one of the songs, too. its almost time to watch it again. joseph gordon-levitt love. 7- im liking the matchiness. and that i know some of your friendsies. 8- “the taste of her cherry chapstick” is stuck in my head. 9- haha i was thinking i'd find this here. 10- this was phenomenal! so great. I love the wall tile, I am an organisation freak too! Those waffles look yummy, I haven't had waffles for so long, my mum use to make them all the time. 3.ick. but im glad you like it!! 4. aww were those the mushies at your house? 5. ya knwo what else is orange? FIRE! 8. do you like the taste of this? kary perry does. just sayin.